High Quality Fencing Has been our specialty for over 30 years. We offer honest prices for fence materials and installations. We are family owned and operated. We are "Green Friendly" so we attempt to recycle all fence materials. we remove and haul away from the worksite. Our prices for installations are second-to-none! Adding a fence around your property can provide you with instant privacy and a sense of security for children and pets. Fences can also add beauty, character, and certainly value to your home. Commercial fence has to be Durable, Secure and Attractive. Alto Fence has just what you need. Chain Link, Iron, Wood or Composite. Ornamental fences enhance the property because they keep children and pets inside the property, providing a sense of security and a boundary. Alto Fencing is installed by highly trained field professionals. After installation, our team remains available for on-site changes, maintenance and repair to the Temporary Fence. Looking for a privacy fence in Grand Rapids. Alto Fencing Services can get it installed the right way at a fair price. Cedar Fence is a classic, natural and beautiful way to enhance your property. From privacy designs to a traditional picket fence. 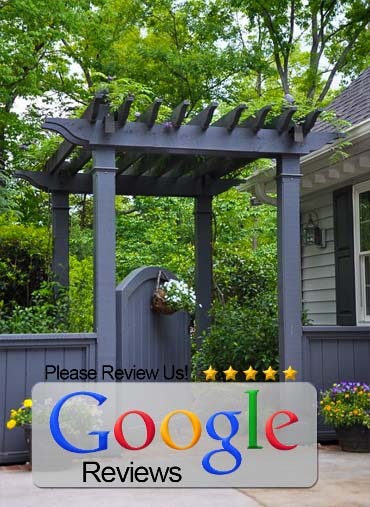 With a AAA+ Rating we stand by our materials and craftsmanship.